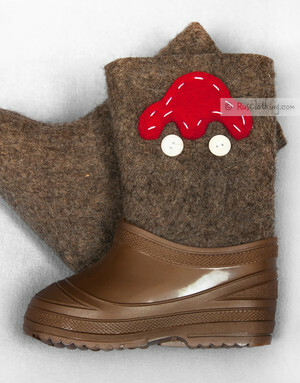 No surprise, that Russian valenki, felt boots are the most popular winter footwear among children. 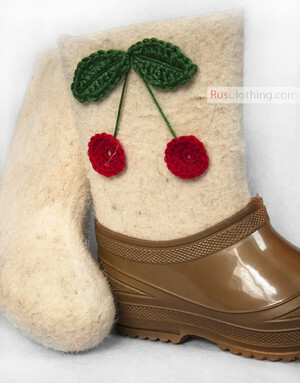 Don't think, it is a fashion tribute. 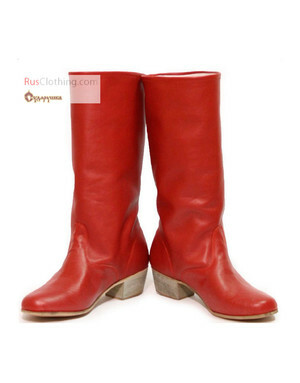 Every mother thinks about most ecological shoes for children. 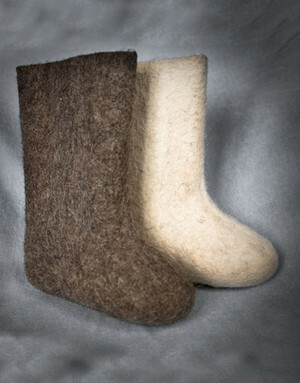 Nothing better can be invented than Russian valenki, since they are made of 100% sheep wool by a special felting technology, seamless and soft. Kids love to spend much time outside especially when the day is crispy-snowy and the frost is not so severe. 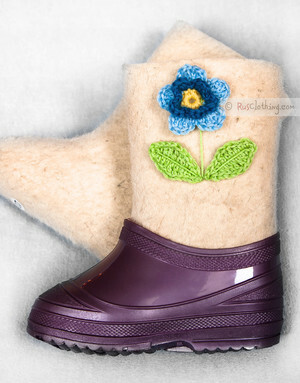 Valenki are just perfect to warm small delicate feet. After all, valenki easily resist a temperature to - 40 degrees Celsius. 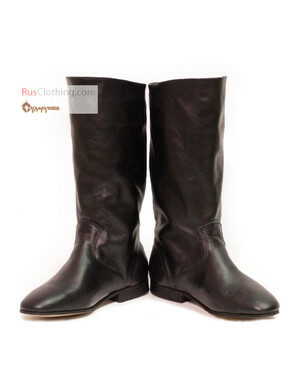 The best combnation is to take Russian felt boots with rubber shoes which are put on the soles to get protected from getting wet.